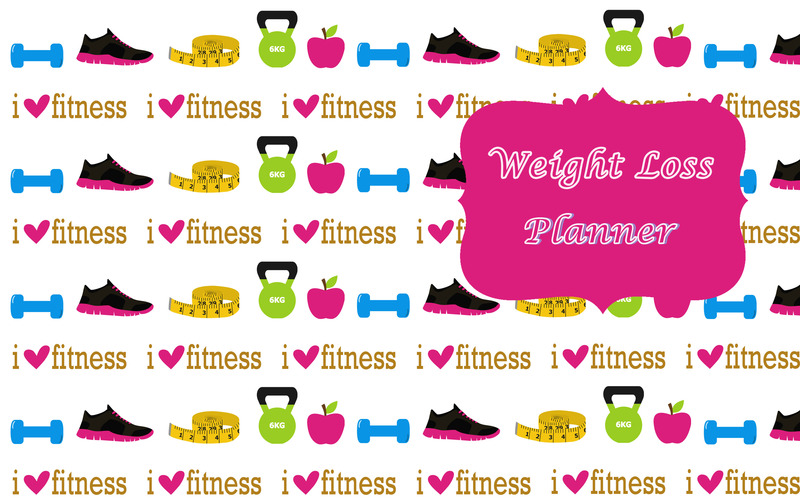 An important key to losing weight and keeping it off is to plan our meals, exercise and keep track of your progress. 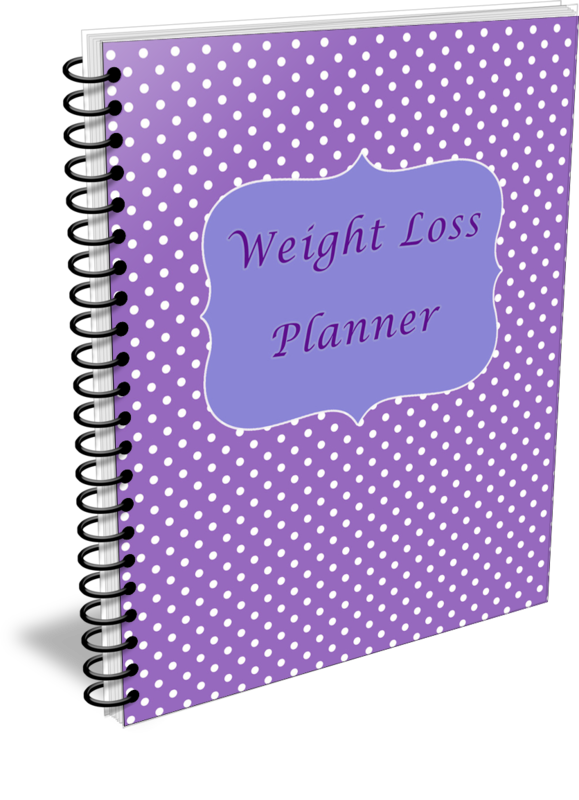 The easiest way to do this is to create a weight loss planner with all the pages you need to get the results you want. 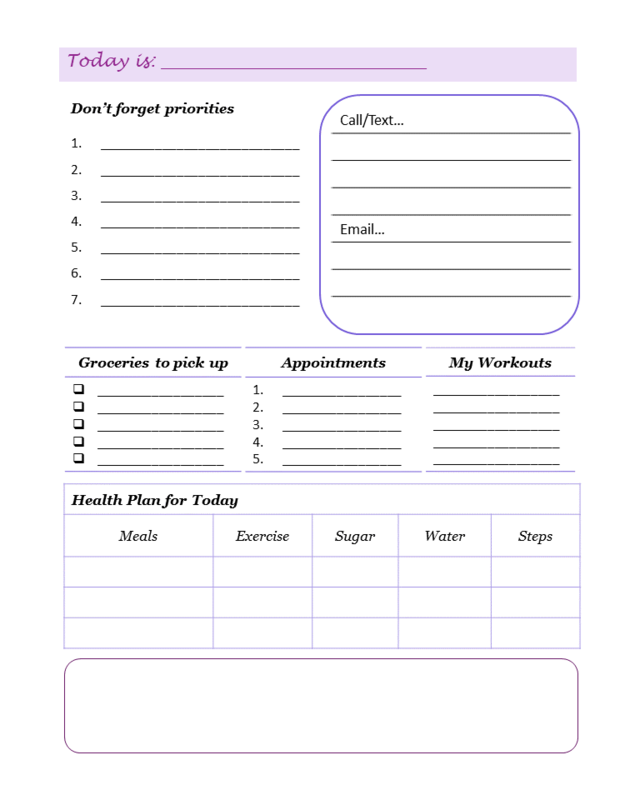 Our easy to use templates will make this even easier for you. 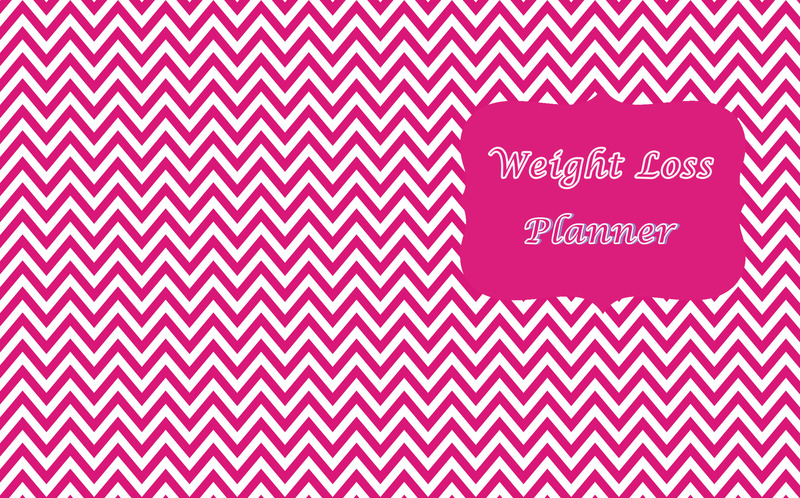 Select the pages you want to use in your planner, brand them with any customizations you like such as notes, your name, duplicate the number of pages you would like to have and bam! 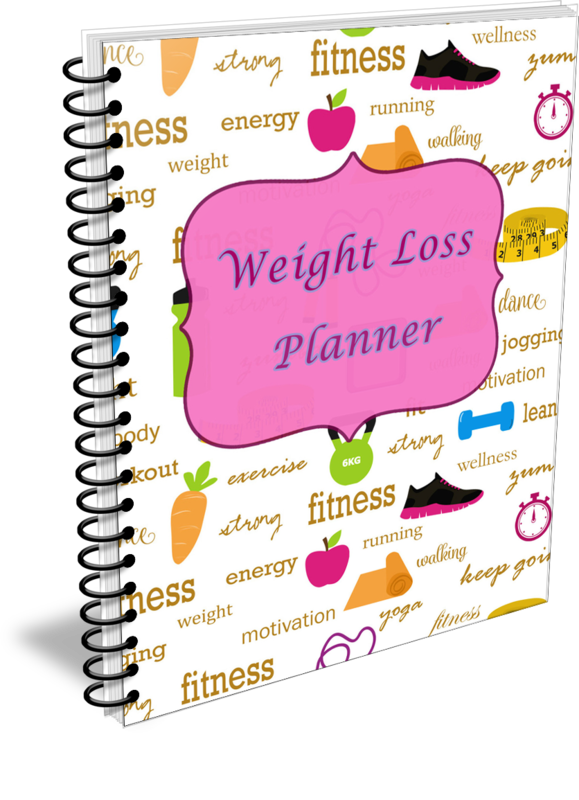 You have your very own Weight Loss Planner to use. Use it for yourself or share with others and sell or give it away. 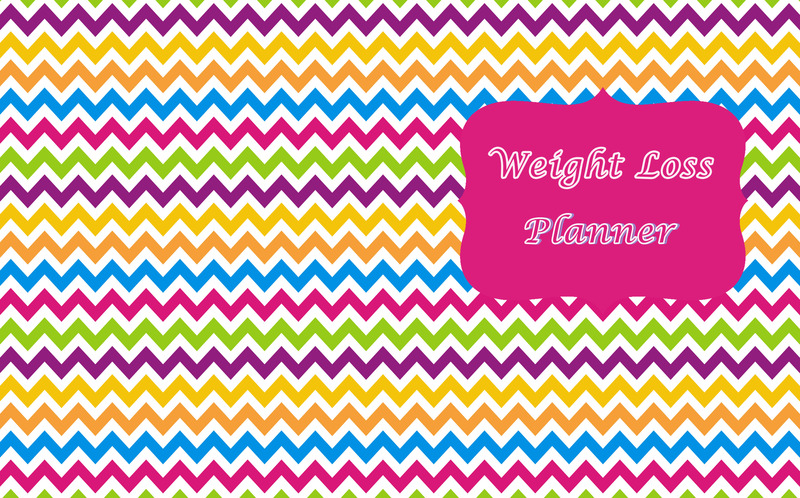 All of our planners come with a Commercial Use License. This allows you to claim the product as your own and sell it on sites such as Amazon KDP, Lulu, Shopify and Etsy. You get editable PowerPoint files, so you can easily re-brand this content and use it as your own. 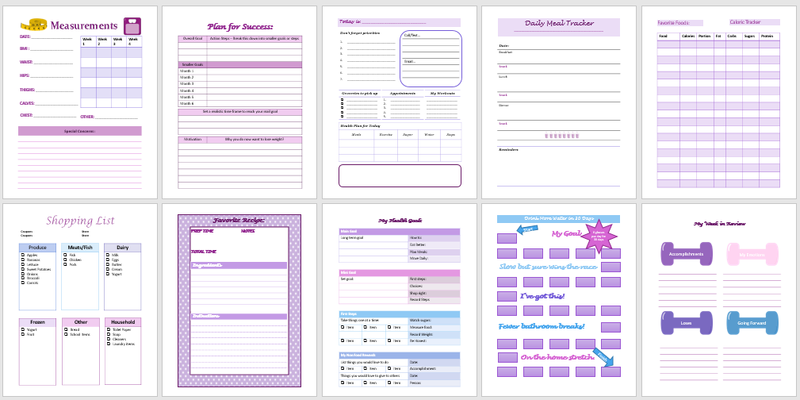 You get the following useful templates that you can brand as you wish. 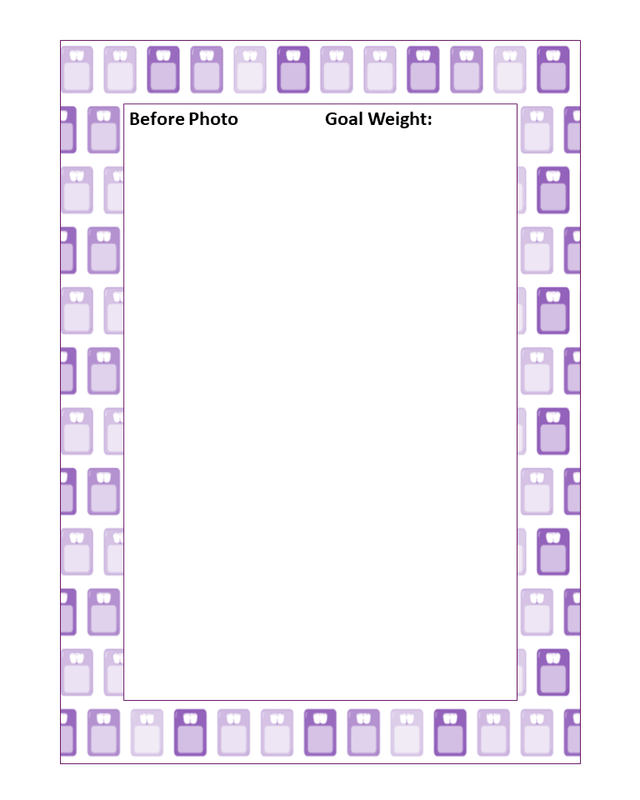 All templates come in a full color version and a grey scale version. 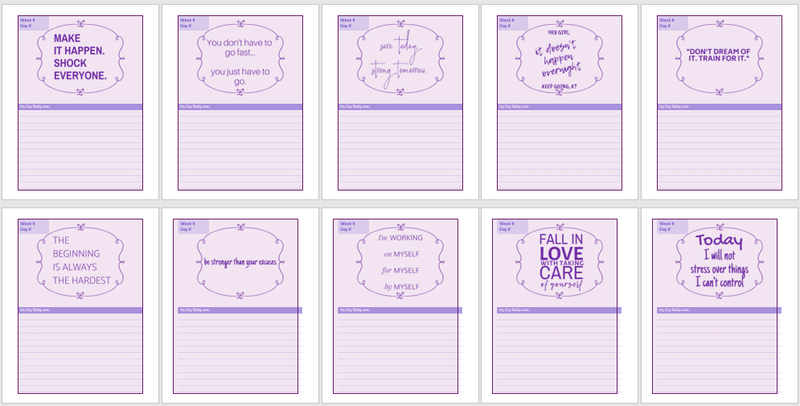 Use these ecovers to help you personalize your planner. PSD files are included for the main cover if you wish to edit them. Plus we have included additional Ready to Use Covers in JPEG format. Edit and brand them to suit your business needs or niche. Duplicate the pages to the number of pages you want in your planner. 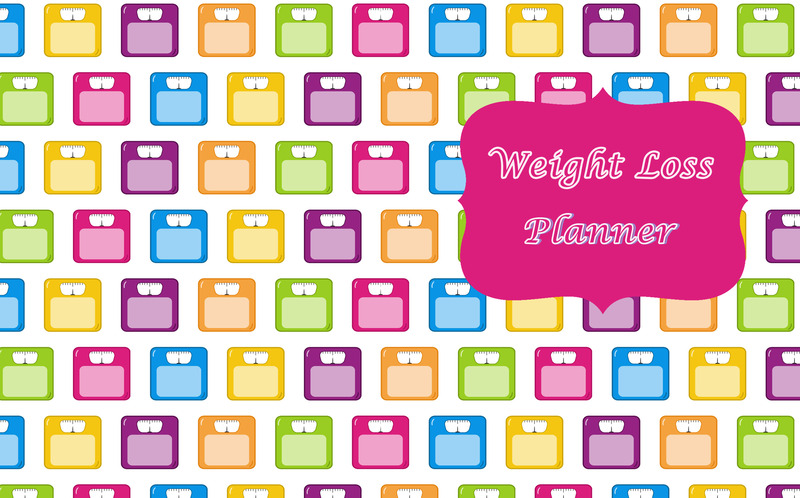 Duplicate the Calendar, Weekly Weight Loss and Exercise trackers, meal plans to match the length of your planner. 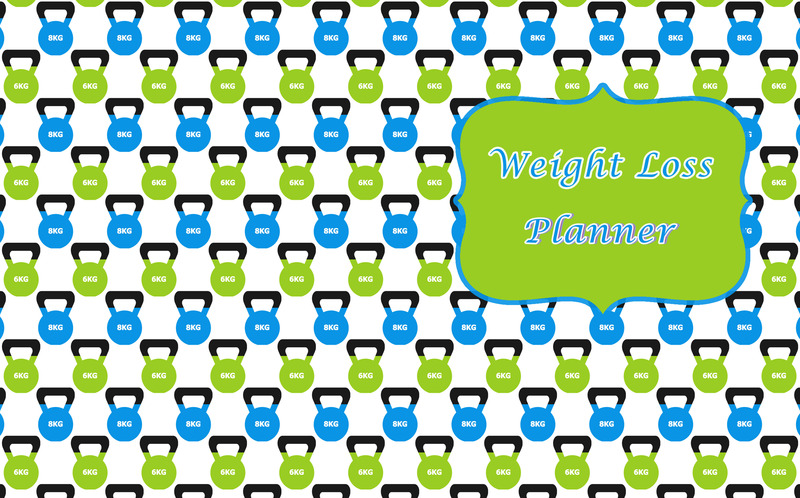 You could do a 30, 60, 90 day planner or more. 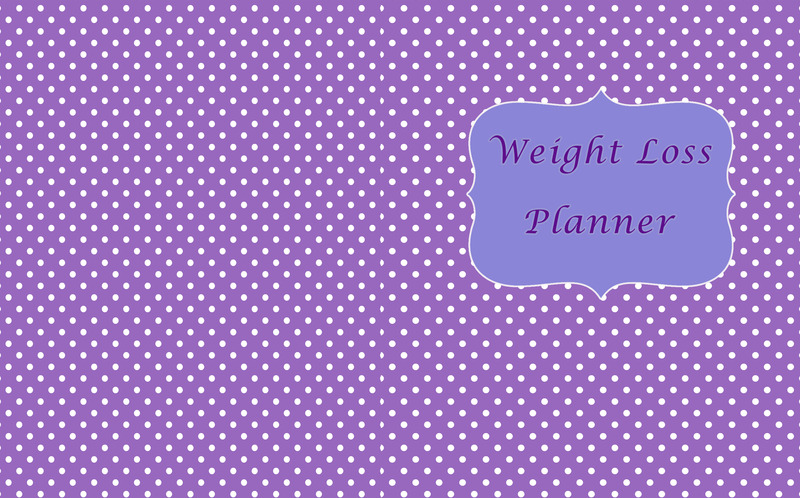 If you wish, add your own touches to the planner with any additional notes, recipes or weight loss tips you would like to share. 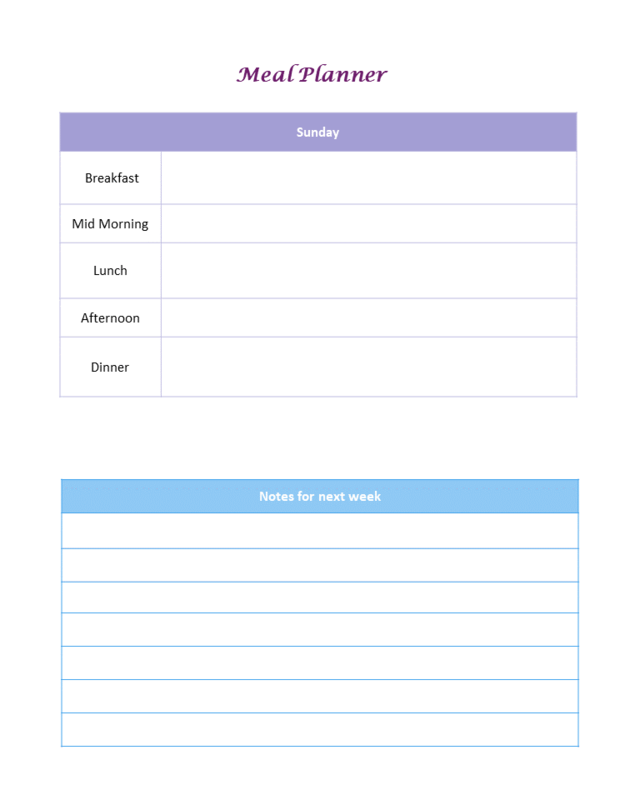 Of course, you can use our templates without any changes if you wish too! 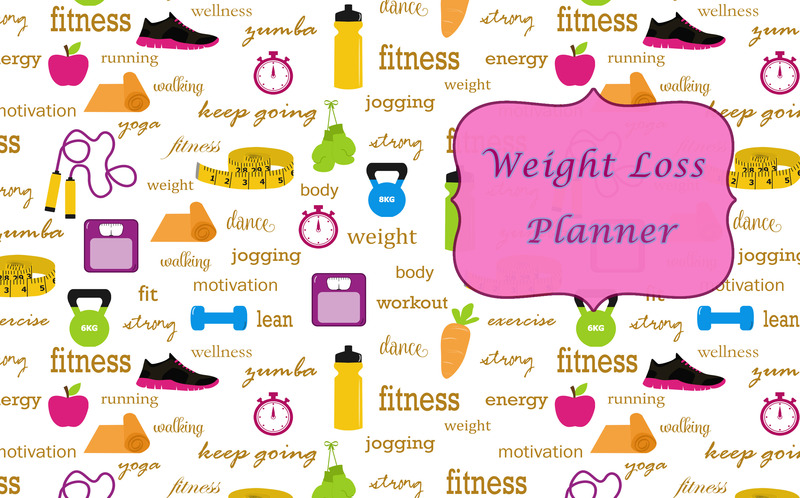 We are offering our Weight Loss Planner at a super affordable price. Remember this content comes with a Commercial License. 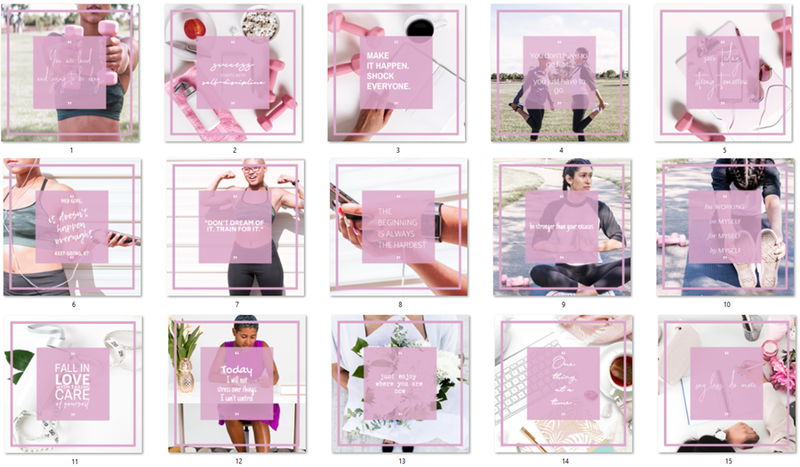 Which means you can brand this planner as your own - simply add your logo & URL to the content and resell, publish it, or give it away to your list. You may NOT give away any of the source documents - just save as a PDF & give this version away. You may re-brand the PowerPoint templates but may not give the original files to your customers and clients. If they wish to edit the templates then they will need to purchase their own copy. What are my license rights? This content comes with a Commercial License (PLR) so you may edit & brand this as your own and resell or giveaway the completed versions as PDFs only. You will get the content delivered as Word Docs, & PowerPoint slides, unless otherwise noted - so you can edit & brand them if you wish. Images are delivered as a JPGs. PSD files are included when applicable. When is the content delivered? You will receive a Thank You email with links to access your products. Am I signing up for a certain number of months? This is a one time purchase. You will be required to create an account at the time of purchase. However, this allows you to access your files at any time, and they will always be available to you. Perfect if your hard drive ever crashes and you lose your files. Is this linked to any Facebook group or Page? We have two different ways to get support. The easiest way is from directly inside your members area. Simply click on the Help Desk button and send us your support request. If not just email us at sue@createfuljournals.com and we will get right back to you.